For his thesis, Ely researched a model for forecasting the price of stock options using a measure called “Credibility,” which is used in fuzzy logic and has axioms which are very slightly different from the probability measure (the title was “Pricing European Stock Options using Stochastic and Fuzzy Continuous Time Processes”). As a student, he focused on analysis, statistical programming and time-series forecasting. 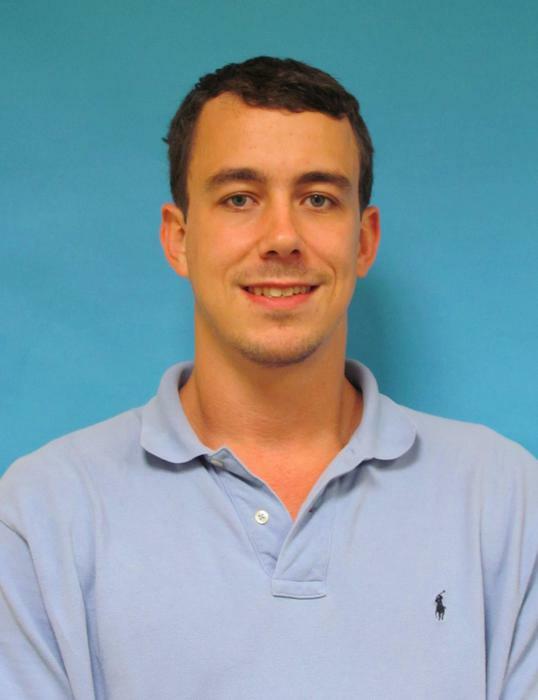 He currently works at BB&T in Winston-Salem as a Quantitative Analyst. His specific role is in managing “model risk,” which the banking regulators have demanded all banks do to a much larger degree following the financial crisis. Essentially, his job involves researching, testing, breaking, etc the models developed and used by other parts of the bank, and reporting on their theory, controls, deficiencies and potential improvements to the developers, executive management and regulatory bodies.